The Department of Homeland Security says 1,995 minors were separated from their “alleged adult guardians” at the southern border in just over a monthlong period. A DHS spokesman said the separations occurred between April 19 and the end of May under the administration’s relatively new “zero tolerance” policy, in which parents have also been arrested. The Trump administration’s practice of separating migrant children from their parents at the southern border has brought attention to a little-known government agency. 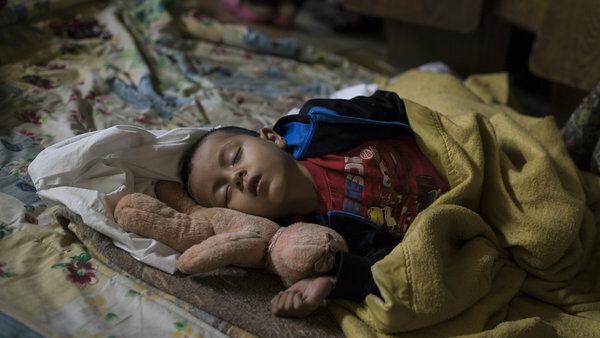 The Office of Refugee Resettlement is responsible for finding homes for unaccompanied migrant children, those who attempt to enter the country without their parents. Now the agency also has to shelter those the government has separated from their families. États-Unis. La séparation systématique des familles sollicitant l’asile bafoue le droit international.